GYROTONIC® private sessions are available at Evolve Movement Collective. This session will take place on the GYROTONIC® apparatus. 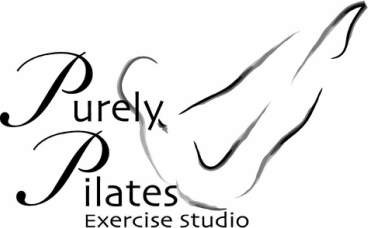 To enroll click on this link to get to the webscheduler or call the studio at 650-593-4366 or email us at purelypilatesbelmont@gmail.com.